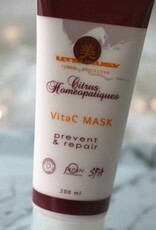 Cirtus Homeopatique Vitamin C mask, a soft and fresh mask that gives an antioxidant boost to the skin. 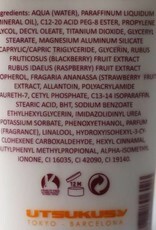 Contains vitamins from blueberries, raspberries and strawberries. 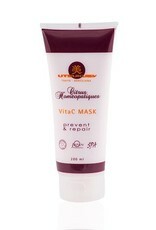 An ideal mask when the skin has been burned by the sun or tends to develop pigment spots. 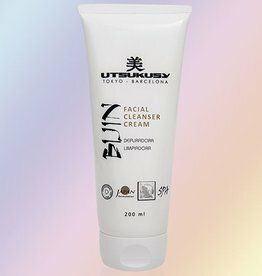 The tired, gray or damaged skin gets her fresh appearance and softness back. 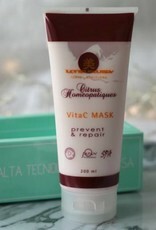 Fine lines decrease and the mask works firming on the skin. 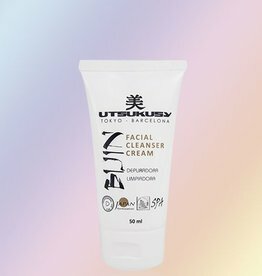 How to use: Clean the skin with the Bijin facial cleanser cream and apply a layer of your favorite Utsukusy cream. 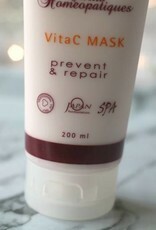 Massage the mask on your face on top of the cream. 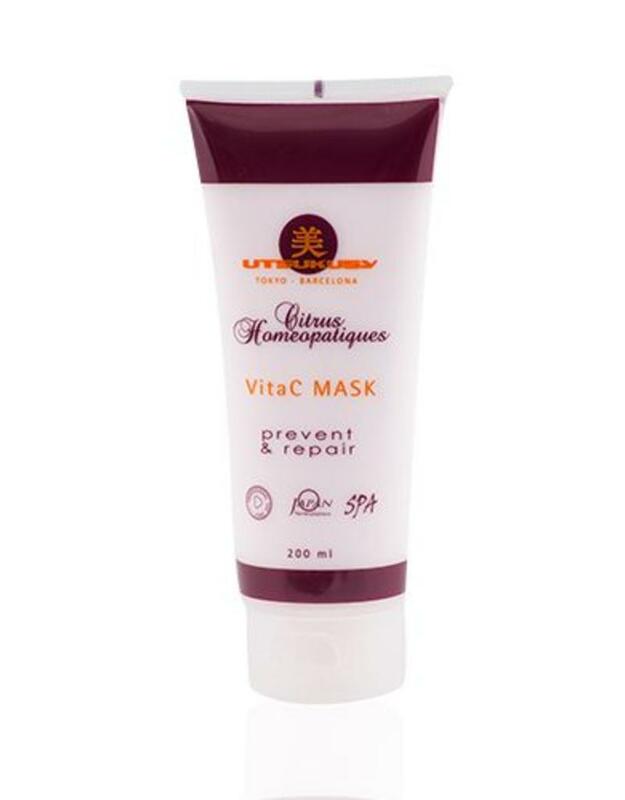 Allow the mask nurture your skin for 15-30 minutes and rinse off with luke warm water. 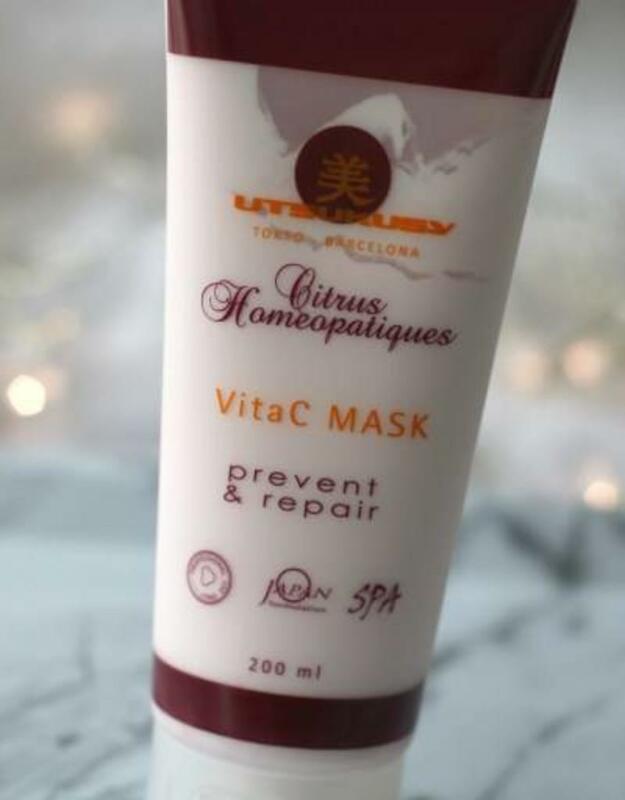 This mask temporarily closes the skin so that the skin transports oxygen to the skin from the inside out. 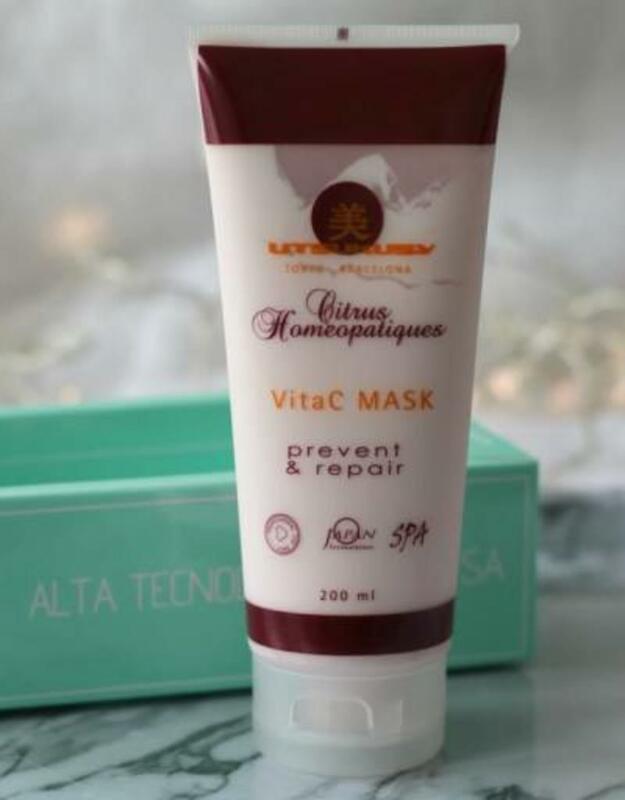 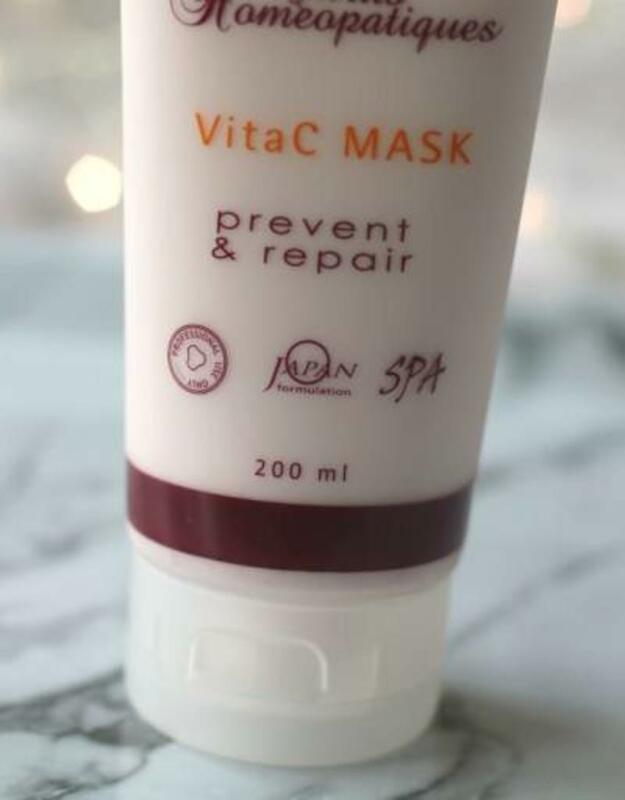 As a result, your skin actively absorbs the vitamins from the mask. 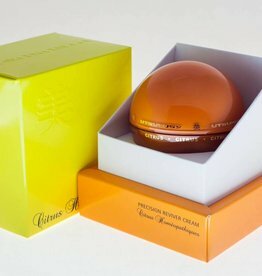 A radiant skin is the result. 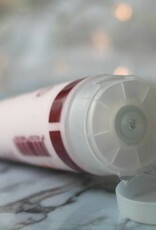 Then treat your skin with a lotion, serum and cream for the best results. 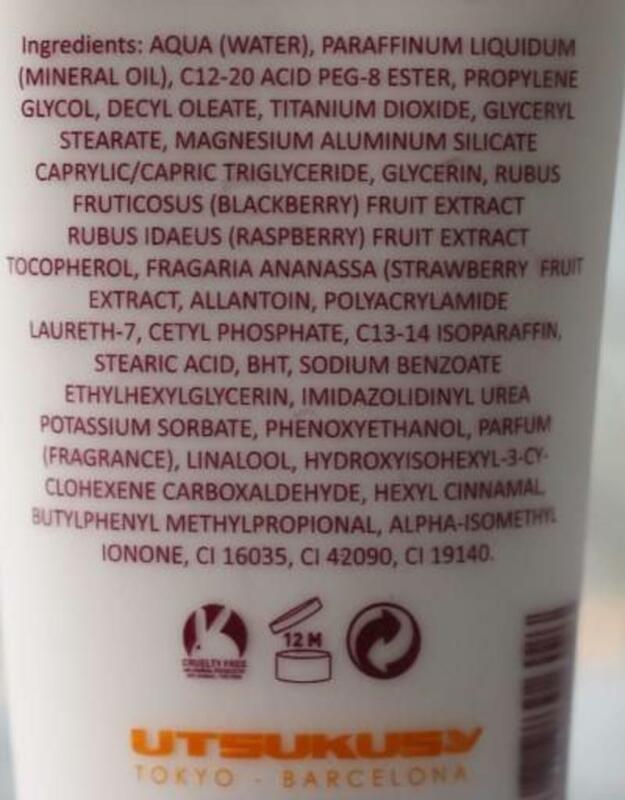 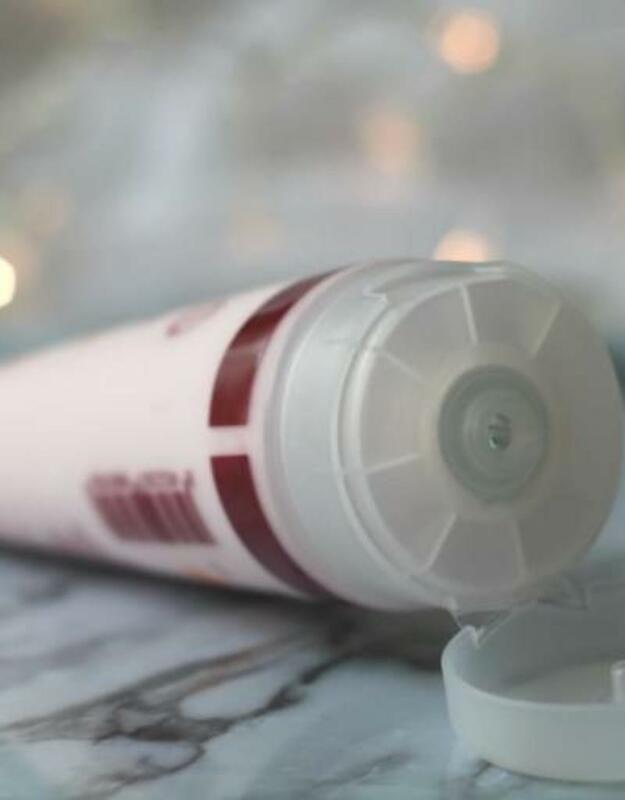 INCI: AQUA (WATER), PARAFFINUM LIQUIDUM (MINERAL OIL), C12-20 ACID PEG-8-ESER, PROPYLENE GLYCOL, DECYL OLEATE, TITANIUM DIOXIDE, GLYCERLYL STEARATE, MAGNESIUM ALUMINUM SILICATE CAPRYLIC/CAPRIC TRIGLICERIDE, GLYCERIN, RUBUS FRUTICOSUS (BLACKBERRY) FRUIT EXTRACT, RUBUS IDAEUS (RASPBERRY) FRUIT EXTRACT, TOCOPHEROL, FRAGARIA ANANASSA (STRAWBERRY FRUIT EXTRACT), ALLANTOIN, POLYACRYLAMINDE LAURETH-7, CETYL PHOSPHATE, C13-14 ISOPARAFFIN, STEARIC ACID, BHT, SODIUM BENZOATE ETHYLHEXYLGLYCERIN, IMADAZOLIDINYL UREA POTASSIUM SORBATE, PHENOXYETHANOL, PARFUM (FRAGANCE), LINALOOL, HYDROXYISOHEXYL-3-CYCLOHEXENE CARBOXALDEHYDE, HEXYL CINNAMAL, BUTYLPHENYL, METHYLPROPIONAL, ALPHA-ISOMETHYL IONONE, CI 1603, CI42090, CI 19140.